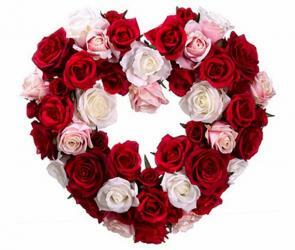 Product Consist : Heart Shape Basket Arrangement of 50 Red Roses with Ribbons frills on it. This gift is sure to spread unlimited Happiness in the life of your love ones. 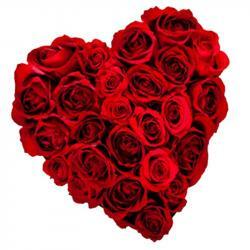 Receive as valentines day gift a Heart shapes Basket arrangement of 50 Red Roses sure makes it a remember forever moment! 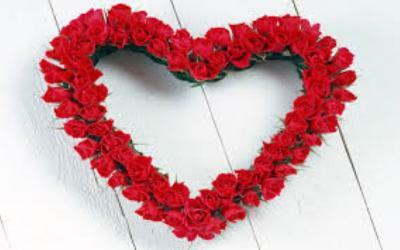 whether it is for your love one, your close friend or any body you admire this is arrangement. This is perfect for everybody. It will surely bring a broad smile on their face making it a very good day for them. 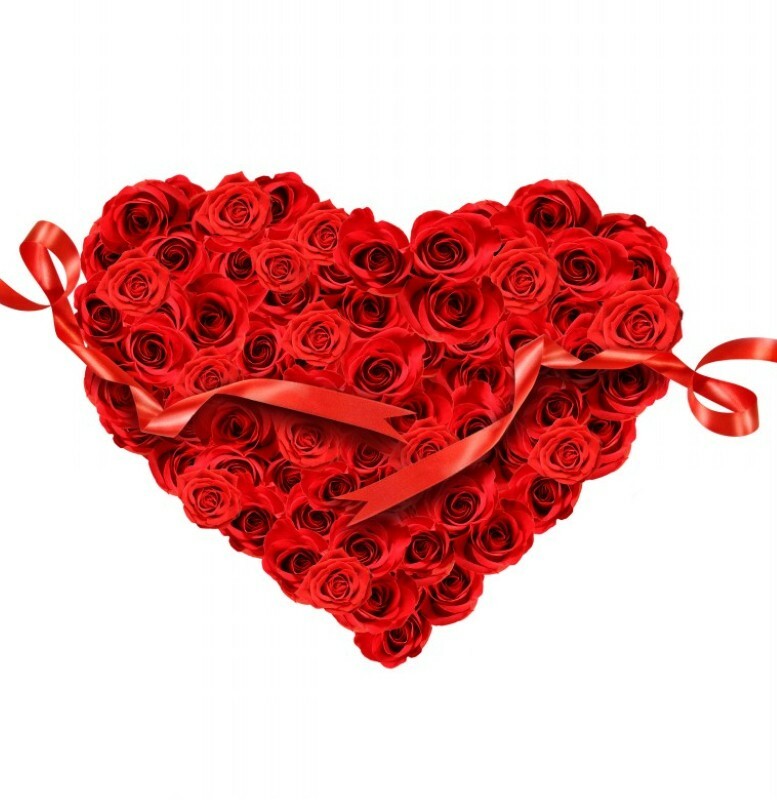 classical heart shapes arrangement of 50 red roses with a raffia knot, for your sweet heart. 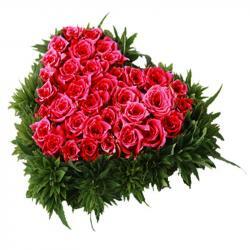 Product Includes : Heart shape Basket arrangement of 50 Red Roses with Lots of green fillers.